Tell us about life as an expat living in Singapore and you could win a $5,000 Flight Centre voucher! Whether you’ve recently begun a new life in Singapore, or you’ve been riding the Expat Express for some time, we want to hear about it. Moving countries and working abroad brings a whole range of emotions to the surface and we’re making it our mission to investigate the good, the bad and the ugly. With around 40% of the population originating from overseas, Singapore has one of the fastest growing expat cultures in the world. 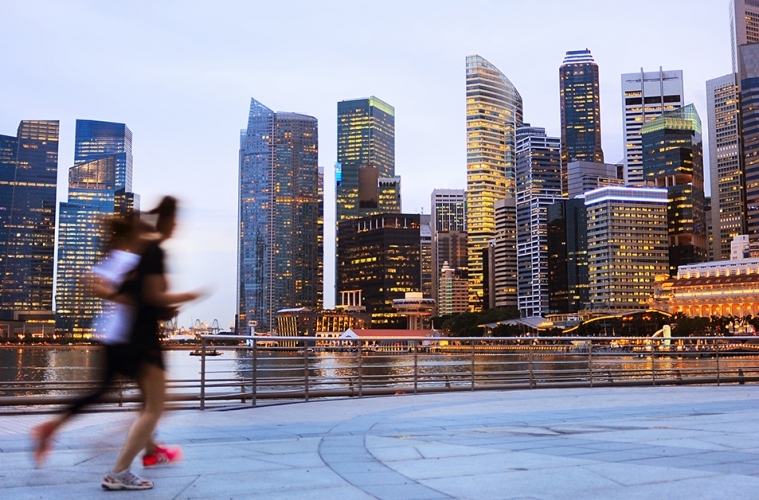 The importance of foreign business moving to this destination is widely recognised by both the government and native Singaporeans, and we want to know how expats feel about life here. So whether you’ve swapped the streets of Beijing for a Singapore sling, the Sutherland Shire for the Singapore Flyer or Copacapana for Singapore’s Istana, take our 5-minute Expat Discovery Survey and you could win a Flight Centre voucher, valued at $5,000*. This survey is open to all expats currently living in Singapore. We welcome all nationalities, people new to Singapore and those who have called the country home for the longest of time. This survey takes approximately 5 minutes to complete and is open from 9am November 7 to midnight December 18, 2017. The winner will be drawn on December 22 and announced on our Facebook page. Information collected is solely for the purpose of this campaign and it will not be used for other purposes. *Please consider the full Terms and Conditions before participating.